BMW and Great Wall Motor (GWM) recently signed an agreement to produce MINI electric vehicles through a new 50:50 joint venture based in China. The new JV, called Spotlight Automotive Limited and based in Jiangsu province, will also produce EVs for GWM. This development follows a “letter of intent” signed with GWM in February. 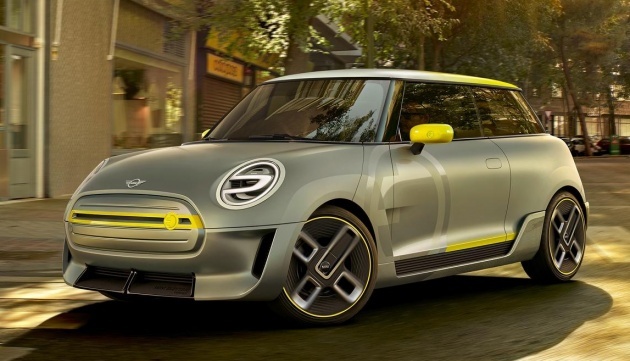 BMW says that the production of electric MINIs in China, the world’s largest market for electromobility, is another significant step towards the electrified future of the MINI brand. 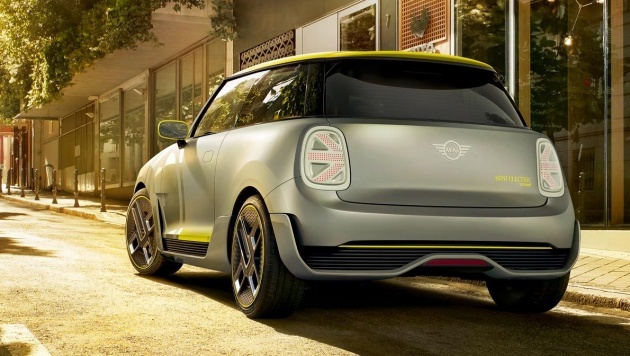 The first MINI EV, which will be based on the standard 3 Door hatchback model, will start production in Oxford next year. “Our experience as a pioneer and leader in the field of electrification, coupled with GWM’s proven track-record in efficient industrialisation, enables us together to drive the growth of the largest e-mobility market in the world. With our joint approach, we can quickly scale up production and increase efficiency in the highly competitive segment of compact electric vehicles,” said Klaus Frohlich, member of the board of management at BMW for development. BMW is committed to continuing the successful cooperation with the established sales structure and channels in China and has no plans to set up an additional sales organisation in China for the electric MINIs. This new JV will focus on the development, procurement and production of EVs for the Chinese market. BMW’s long-time partner in its biggest market is Brilliance, and it recently announced an expansion of the BMW Brilliance Automotive (BBA) JV, following the “production follows the market” rule. Around 560,000 BMW brand vehicles were delivered to Chinese customers in 2017, more than in the next two largest markets – the US and Germany – combined. Two-thirds of all BMW vehicles sold in China last year were produced by BBA. In 2017, China was MINI’s fourth-largest market, with around 35,000 units delivered. The german big 3 VW, BMW and Daimler chasing EV leaderboard in middle kingdom.